Let Premier Home Theater equip your home with our personalized automation systems. 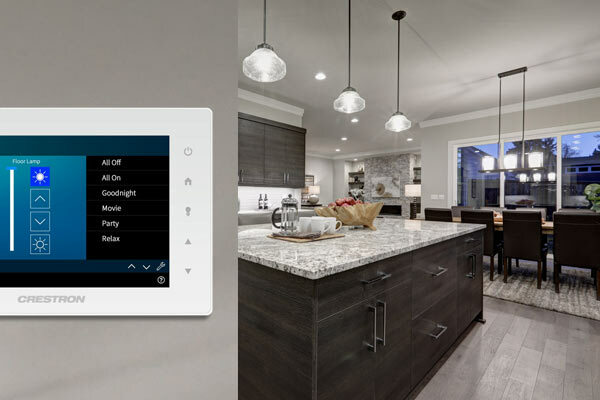 We can place you on the cutting edge of technology, giving you unprecedented control of any system in your home through a single user-friendly interface. Whether you choose to access your home system through a touch pad in your home or a mobile device from anywhere in the world, Premier Home Theater is here to give you total control. Use our personalized systems to create scenario settings to fit your lifestyle. Did you forget to turn off a light before leaving on a week-long vacation? Program an “Away” setting on your mobile device to shut off all lights. Too tired to get out of bed to lower the temperature? Pick a “Nighttime” setting that will do it for you. Having guests over? Select a “Party” setting that will broadcast music to all rooms of your house and change the lighting level to set the mood. The options are limitless and you are in total control. With the help of Premier Home Theater, we will make you the master of your home.